Exquisite antebellum mansion set on the San Antonio Riverwalk. 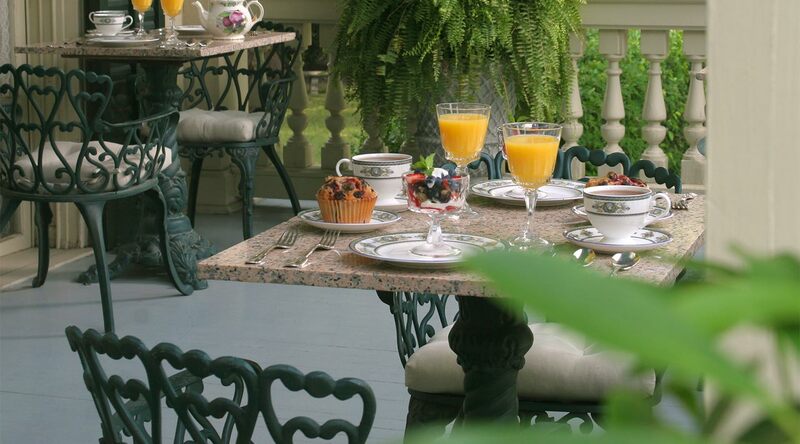 A romantic setting with expansive verandas, gazebo and lush gardens. Secluded getaway near the Riverwalk offering access to a full kitchen, outdoor pool and heated spa. Great for families and small groups. Exceptional lodging value near the Riverwalk featuring an indoor spa pool, beautiful marble baths and fireplaces in every room. 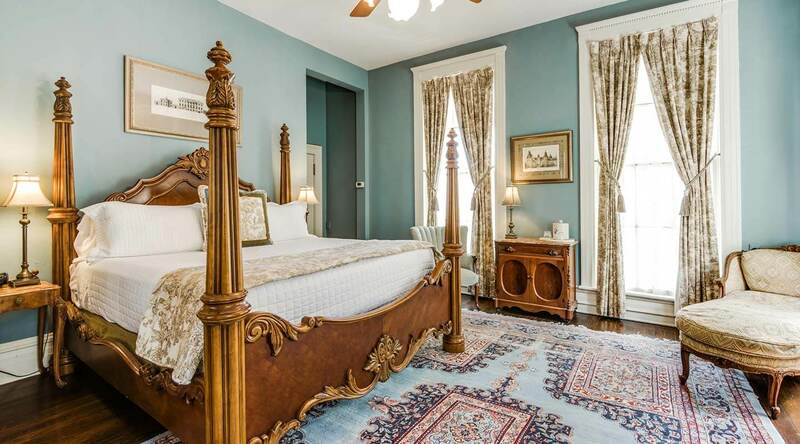 We offer three stunning bed and breakfasts in San Antonio in the downtown King William Historic District near or on the famous Riverwalk. Stroll past the historic restored mansions on your way to many of the best San Antonio restaurants, shops or galleries. 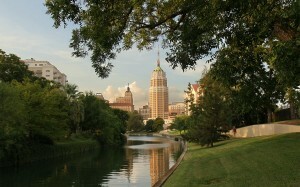 Guests can also enjoy a short walk to the Alamo and the Convention Center from our properties. 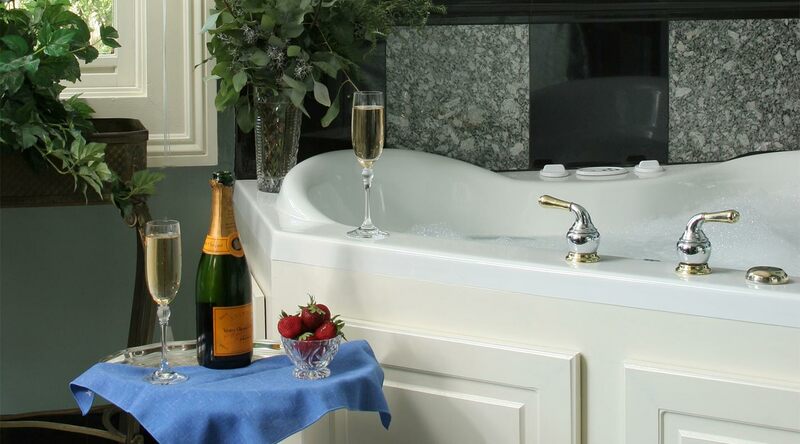 At our San Antonio, TX bed and breakfasts, guests will enjoy elegance, luxury and unmatched Southern Texas hospitality. Each property has a unique charm and guests can escape and indulge in our private and serene rooms. Each room has been individually crafted with handpicked antique furnishings, original artwork and luxurious fabrics and wallpapers. Join us for the ultimate romantic getaways in San Antonio. Noble Inns of San Antonio Texas strives to provide an experience that is unique, special, finer … a feast for the senses. 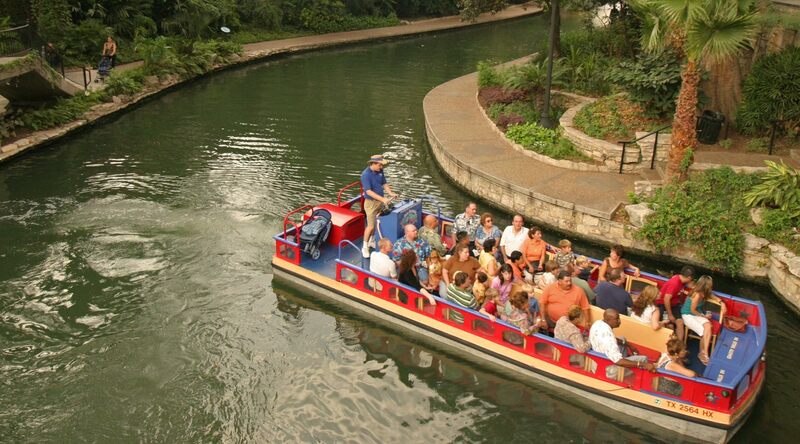 For that reason, joining us in our hotel near the Riverwalk in San Antonio guarantees that guests will go beyond the ordinary… to the extraordinary.